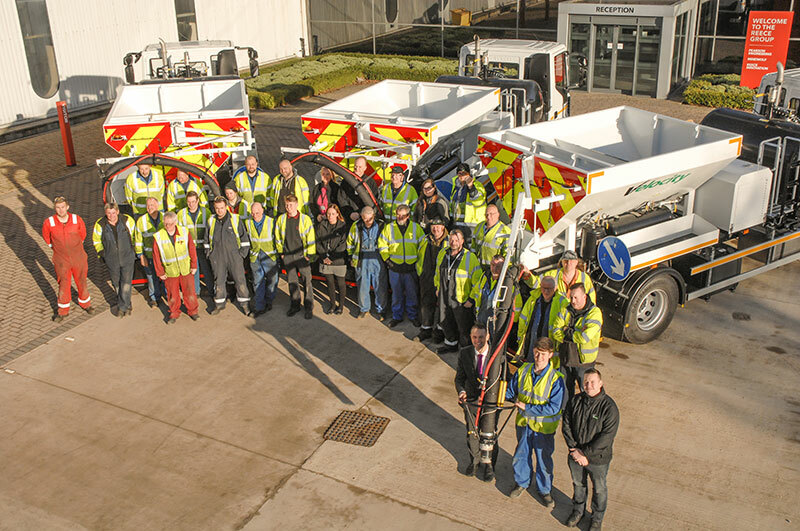 Velocity have followed a record year of growth with a major order to supply our innovative machines. 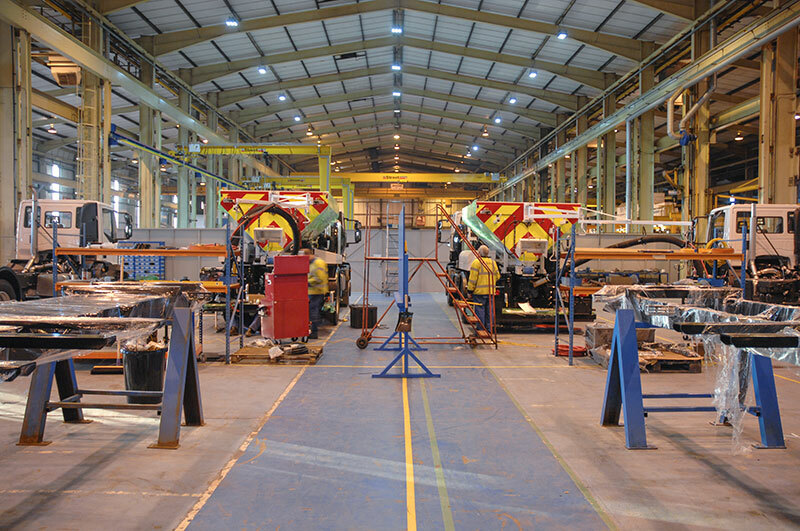 Given the scale of the work underway, manufacturing for this contract is taking place at the unique 38,000m2 Armstrong Works, Newcastle, home to our parent company, Reece Group and its family of engineering businesses. Reece Group sister company Rapid Manufacturing Services (RMS), collaborated with Velocity, manufacturing new components that were critical to the project.